Using a crane is a much cleaner and more efficient method of removing a tree. It takes out a lot of the physical manual handling and can be a safer option for all concerned. While the use of a crane can make tree work safer and more efficient, this valuable piece of equipment allows us to reach trees in hard to access areas or lift fallen trees from structures. Not only does a crane reduce the risks associated with tree removal it minimizes disturbance to your established gardens and lawn areas by lifting trees and debris off the ground. Is it more expensive to use a crane? Not always, in fact using a crane to remove a tree can sometimes be cheaper as the job can be done quicker and using less labor. In most cases utilizing a crane can reduce the cost of your job by reducing the labor time. We have 10 years experience rigging and dismantling trees with cranes. Our climbers have the certification which gives them the knowledge and experience to work with difficult dynamic loads such as trees and to communicate and direct the crane driver safely. Webmaster By Mi Página Web Hoy. 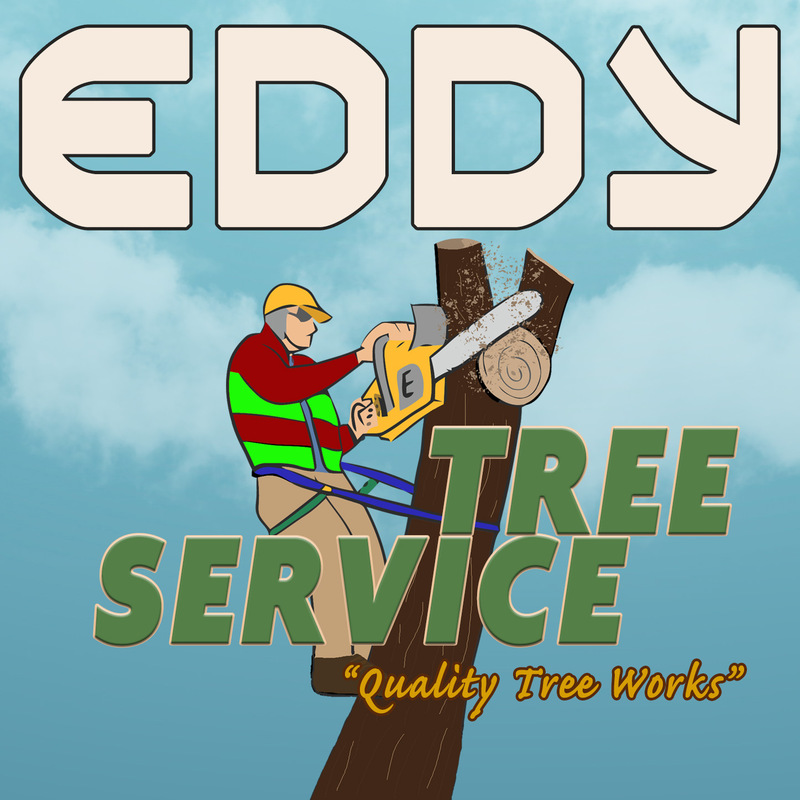 © 2009 – 2018 Eddy Stump Grinding LLC. All rights reserved.